Released pics of the new series. Sequel to Avatar: The last airbender. It's a great new series! Browse The Legend of Korra Gallery: Recent | Popular. Avatar The Legend of Korra not Avatar The Last Airbender pff...you could at least put the tags right. Quote by XokadaidRainquesterAvatar The Legend of Korra not Avatar The Last Airbender pff...you could at least put the tags right. I did post the right tag. 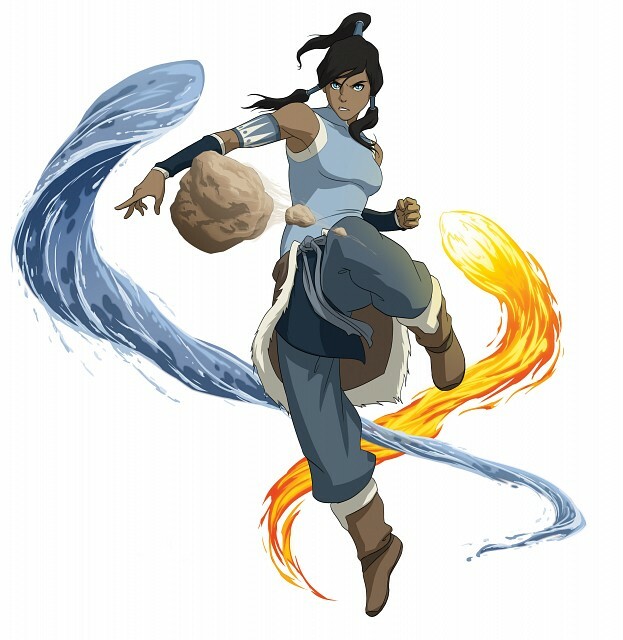 The main tag I used was "The Legend of Korra". I used the "Avatar: The Last Airbender" tag because it is considered a sequel to that series, has Katara in it (as well as many references to previous characters), and so mods and other users on minitokyo can see that the two series are related. I'm not stupid, I am fully aware that they are different series, but for organizational purposes and simplicity, I added the "Avatar: The Last Airbender" tag. And for your information the name of the series is NOT "Avatar: The Legend of Korra" it is "The Legend of Korra." or (less commonly) "The Last Airbender, Legend of Korra" at least know the name of the series, get it right. Calling the series "Avatar The Legend of Korra" is a misconception many people say but it is NOT the name of the series.